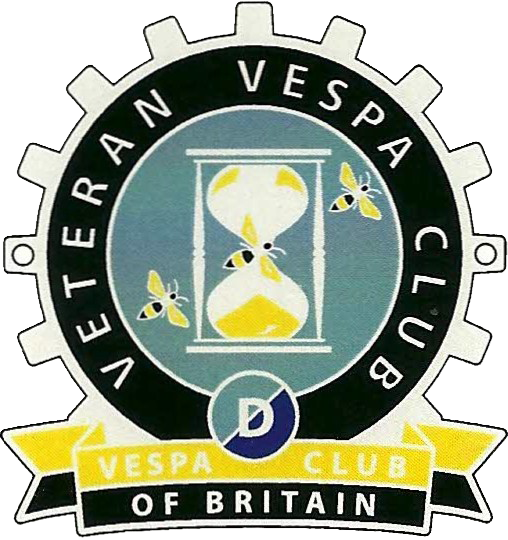 German Vespa friend, Jorg Hemker from Munster, sent me a copy the other day of German namesake's, Vespa Veteranen Club Deutschland, club magazine. Free to members, 'Vespassione' is published three times a year. At A4 size, it has some great photos and a quality feel to it, printed on decent paper - I can hardly understand a word but always enjoy looking at what's going on overseas.